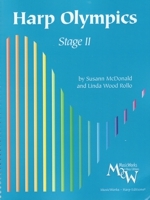 This book is designed for the student who has completed Harp Olympics Stage I. 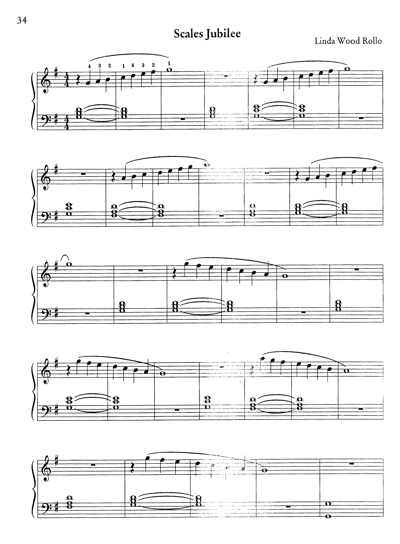 It is recommended that the Marathon exercises from Stage I be played every day as a review until no longer necessary. Please refer to the introductory notes in Harp Olympics Stage I. In addition we suggest you encourage each student to keep up with the Games and Drills and to play the exercises in new and different keys as often as possible.